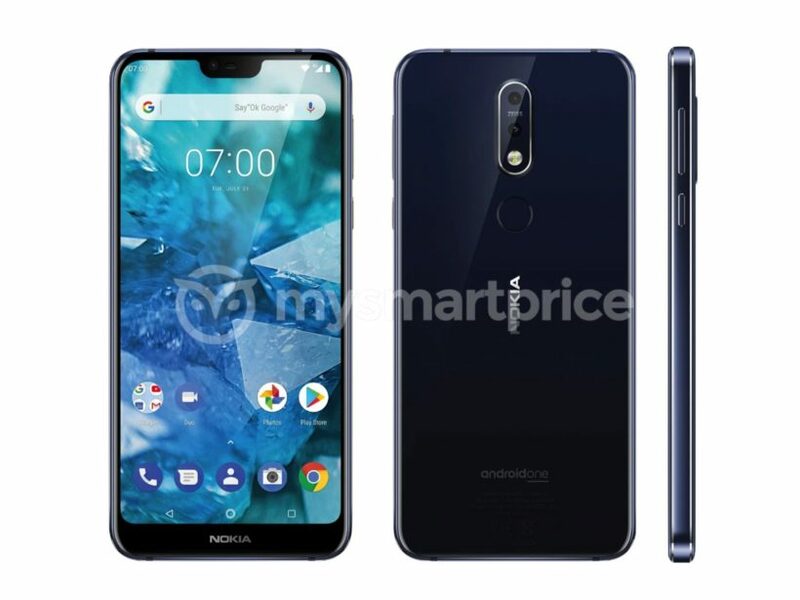 Nokia 7.1 Plus leaked image by MySmartPrice. Carl Zeiss Camera, Snapdraogn 710 and much more. Nokia 7.1 Plus, Another mid-range budget smartphone you should expect this year! This year HMD is going to unveil an advanced version of already launched devices. 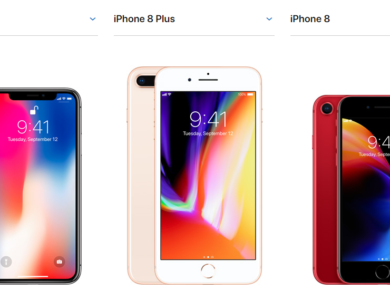 They already launched Nokia 6.1 and Nokia 6.1 Plus. It looks like the company is preparing to launch Nokia 7.1 Plus in the near future. The image is leaked by MySmartPrice claiming that the phone has Carl Zeiss (dual camera) branding like the other Nokia devices. What makes this phone interesting is that the phone will have a Qualcomm Snapdragon 710. This processor is 10nm and considered the highest level in the mid-range segment. The phone will be the powerful device against Nokia 6.1 and Nokia 5.1 and the company is considering to name this phone X7 in China. Memory-wise, the phone is likely to have 6GB of RAM and 128GB internal storage. The smartphone might also support 18W fast charging and we expect Android One smartphone with Android 9.0 Pie. Due to the part of Android One, we could expect fast updates straight from Google. 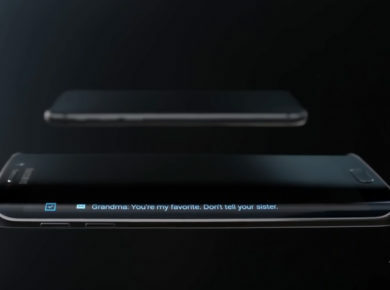 The phone has a fingerprint reader on the back instead of having too much space at the chin. The size of the battery is unknown but we could expect to be around 4,000mAH being a Plus model.